if there were a Fairy Godmother for lashes i would wish for her to turn my pumpkin into a carriage, or in this case, my sparse twigs into full and thick lashes. there are many components about my looks that i love - my blue eyes, my bright smile but my lashes have always been painstakingly short and i enviously stare at others who were blessed with long thick lashes. when INFINITE LASH offered to send product for me to review, you better believe i jumped on board. INFINITE LASH is a safe and effective way to condition your eyelashes which gives them a richer, shinier look and allows them to look fuller and thicker. this product helps to revive your lashes and make them more supple and bendable. 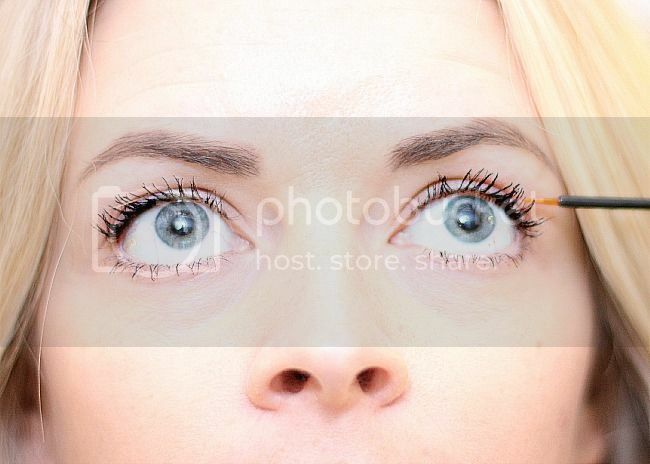 the results is lashes that look healthier, longer and thicker. the product is so simple to apply. 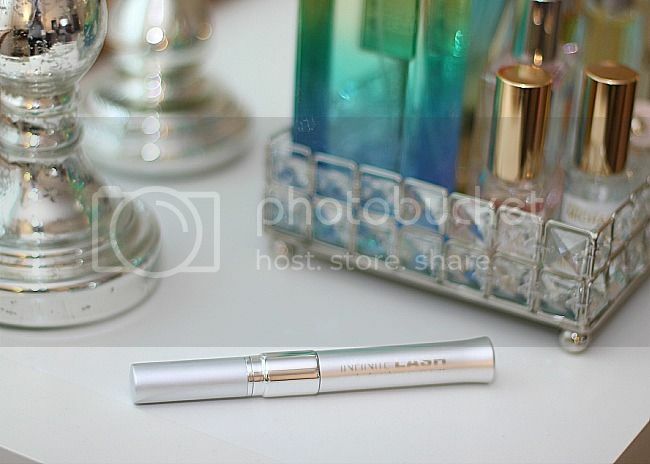 use the wand applicator to apply product along your lash line. make sure to do this in the evening after you have washed your makeup from your face and removed any residue. you can also apply the product to your brows to help improve their appearance as well. try this product for at least two weeks to see how it can change the look of your lashes. 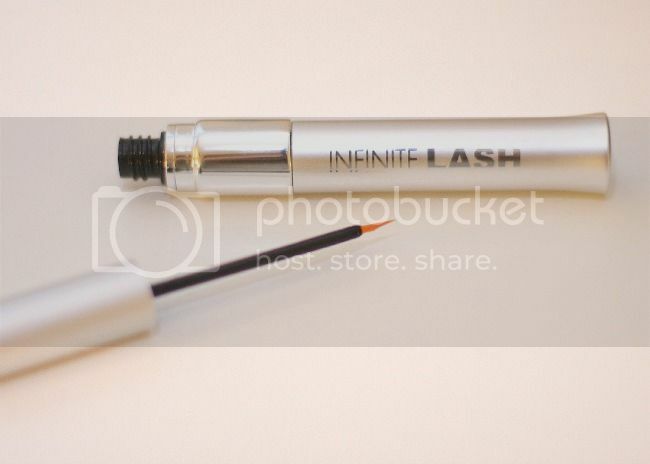 for more information about INFINITE LASH be sure to visit their website here. here's to the New Year, the new you and better lashes.